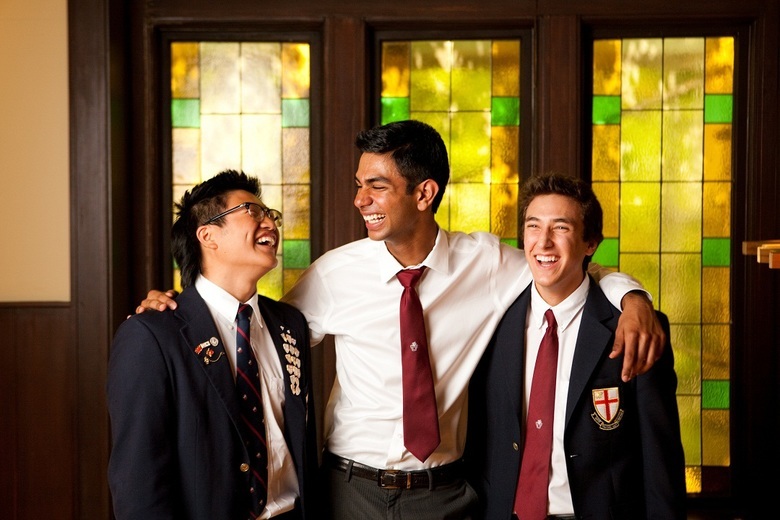 St. George's School, Vancouver Photo #2 - St. George's School mission: Building Fine Young Men. One Boy at a Time. St. George's School, Vancouver Photo #3 - Make lifelong friends with interesting and driven students from around the world. Live with students from over 20 countries, and attend classes with local students who represent a mosaic of Canadian cultures. 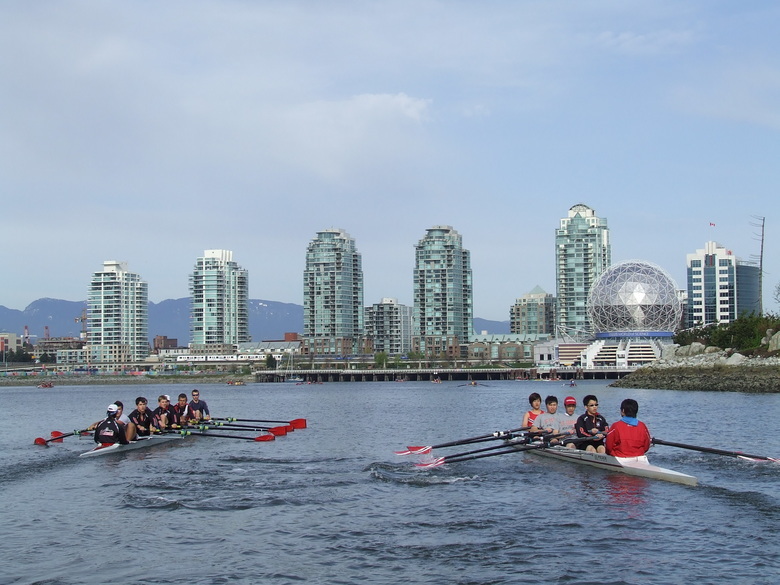 St. George's School, Vancouver Photo #4 - Urban Boarding in Vancouver: students have access to many natural and urban activities throughout the city and nearby regions. 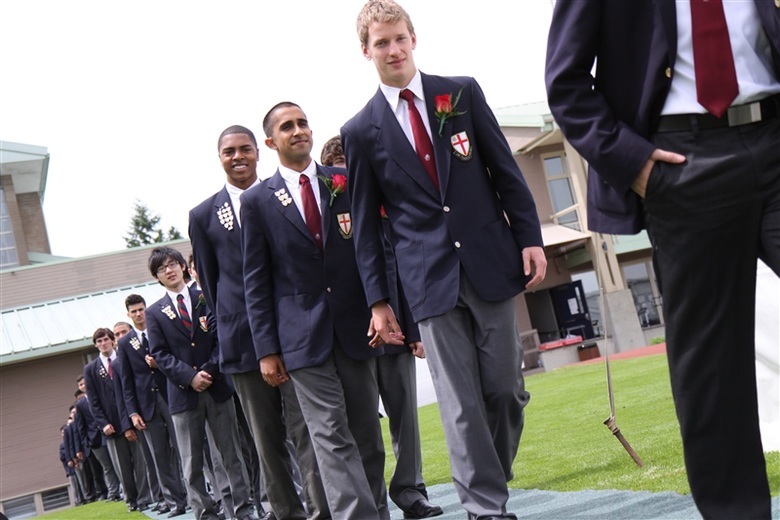 St. George's School, Vancouver Photo #5 - St. George's School graduates receive over 700 university acceptances each year from universities in Canada, USA, and the UK. 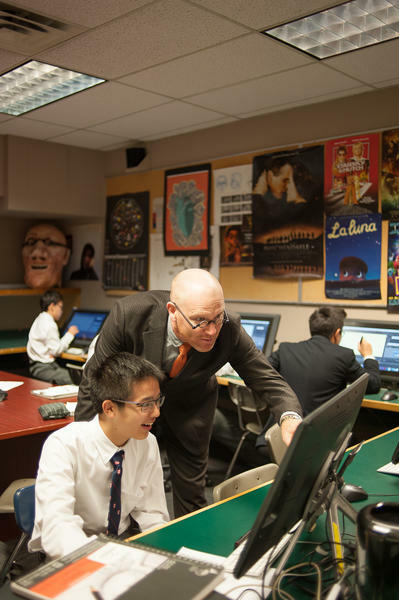 St. George's School, Vancouver Photo #6 - Learn in and out of the classrooms through fun, engaging, and memorable experiences. St. George's School, Vancouver Photo #7 - Boys are encouraged to stay active with PE classes and over 100 athletic options (recreational or competitive). St. George's School, Vancouver Photo #8 - St. George's School campuses are near the UBC campus, and within a 30-minute drive from Downtown Vancouver. 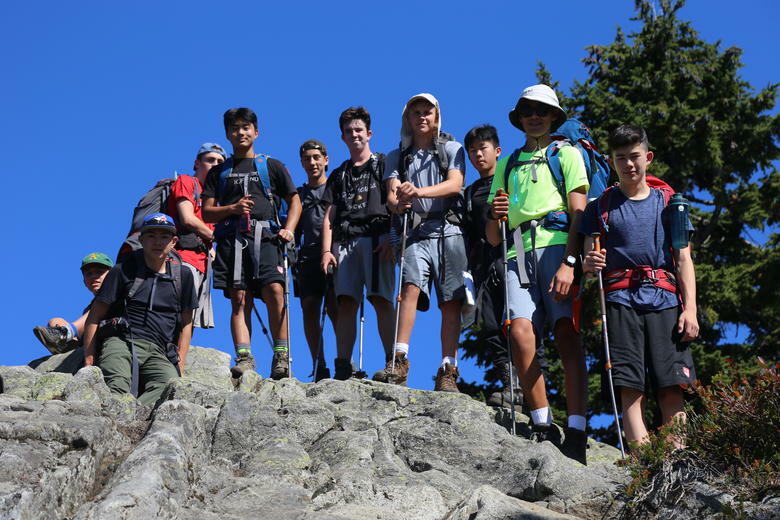 St. George's School, Vancouver Photo #9 - Outdoor education focuses on building leadership skills, as well as environmental and social awareness. Our Mission: Building Fine Young Men, One Boy at a Time. 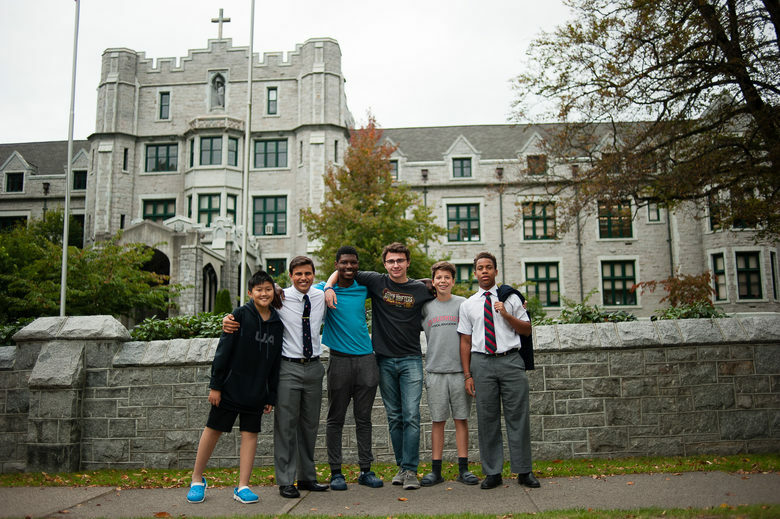 Founded in 1930, St. George's School is a world-class boys' university preparatory school offering a day program to boys in Grade 1 to 12 and a boarding program in Grades 8 to 12. The school is known for its breadth and depth of curricular offerings, over 70 academic electives, 40 athletic options, and 50 clubs. A robust university guidance department ensures that, each year, 100 % of the graduating class, receives multiple offers to universities in Canada, USA, and overseas. A boy-friendly education environment where students are well-supported, challenged, and inspired by teachers and boarding community. A powerful alumni network that connects current students with alumni in the fields of business, politics, medicine, entertainment, athletics, and many more. We are Canada`s World School For Boys. There is compelling research evidence to suggest boys and girls learn differently. We are a school that focuses on the specific needs of boys while ensuring that each of our students has a global mindset. We are Committed to Authentic Learning. Gone are the days when learning was all about memorization. Using approaches like Harkness and project-based-learning, our students are consistently shown how to apply learning in real life, problem-solving contexts as they seek authentic connections between their curricular and real world problems. We Offer Some of the Most Diverse Curricular Options in North America. Whether it`s our Advanced Placement classes, Latin, Underwater Robotics Club, rugby and basketball teams, or our seven award-winning bands and ensembles, breadth and depth is at the heart of who we are. At the Grade 10 Level, students choose our optional theme-based Majors called "cohort programs" that transcend multiple disciplines including: Science and Technology, Outdoor Education, Global Studies, and Performing Arts. Our Boarders Benefit from an Urban Boarding Program. 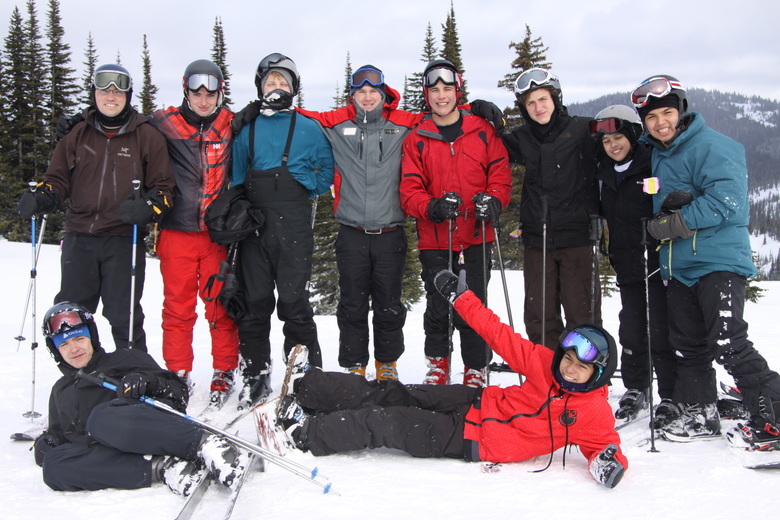 Being a boarder at St. George`s does not mean being isolated. Our boarders, who come from 20+ countries worldwide, interact with over 650 local day-students while they enjoy all of what Vancouver has to offer - whether urban, cultural, or outdoor. We Have an Extraordinary University Placement Rate. 100% of our 160+ graduates receive over 740 acceptances annually to over 140 universities worldwide and in excess of $2 million in scholarships. Our Boys Lead from Within. "Making a positive difference to your community." That`s how we define leadership at St. George`s. Guided by our six core values - Integrity, Humility, Resilience, Empathy, Respect, and Responsibility - our students lead from within in a school where every boy is known, loved, engaged, and achieving. 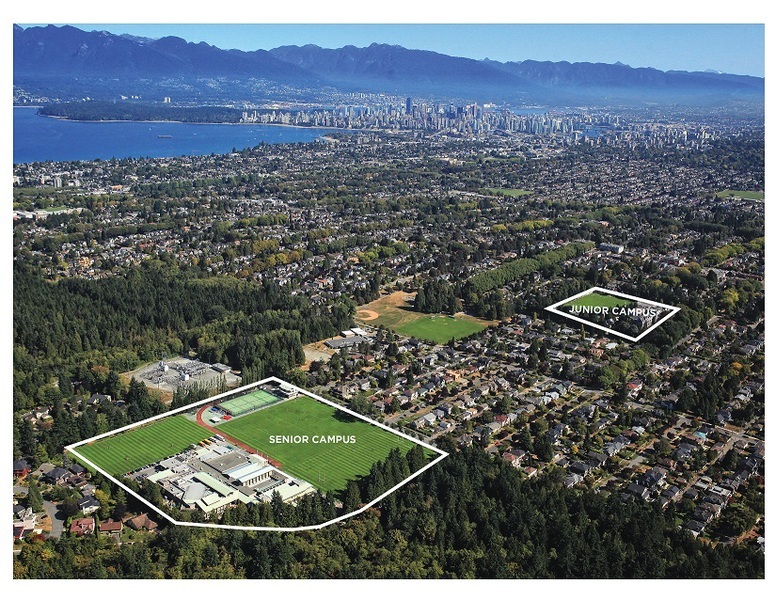 People that viewed St. George's School, Vancouver also viewed these schools: Bodwell High School, Shawnigan Lake School, St. Michaels University School, Brentwood College School and Robert Land Academy.